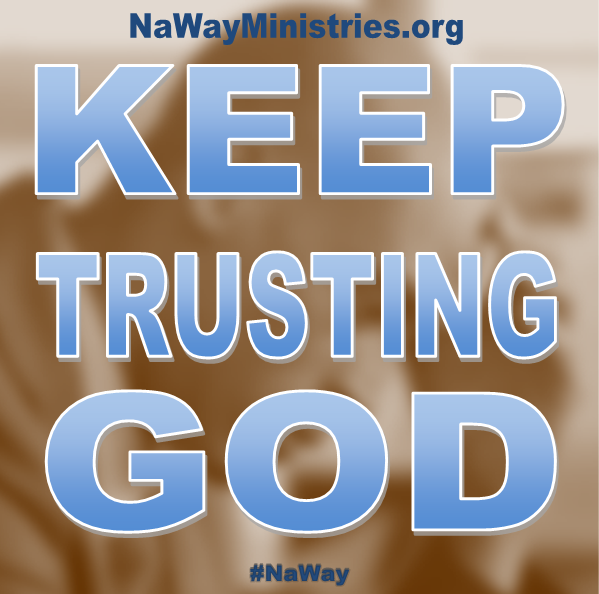 Committing your way to the Lord here literally means to roll your cares over on Him. For those of you who see the cares and concerns of life as a heavy stone, just roll it over to Jesus. He can handle it. Here we see a recipe for peace. Give your problems over to God AND trust Him. There's a song that says, "Take your burdens to The Lord and leave it there." Too many of us take our burdens to God and pick them right back up! 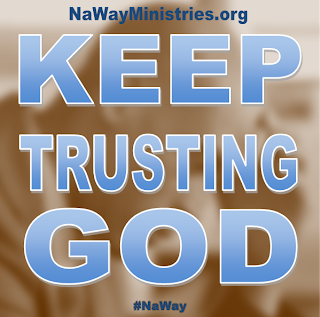 When you seriously trust God you will roll your cares over to Him and trust Him to be God. Then, and ONLY then, will you see Him act!